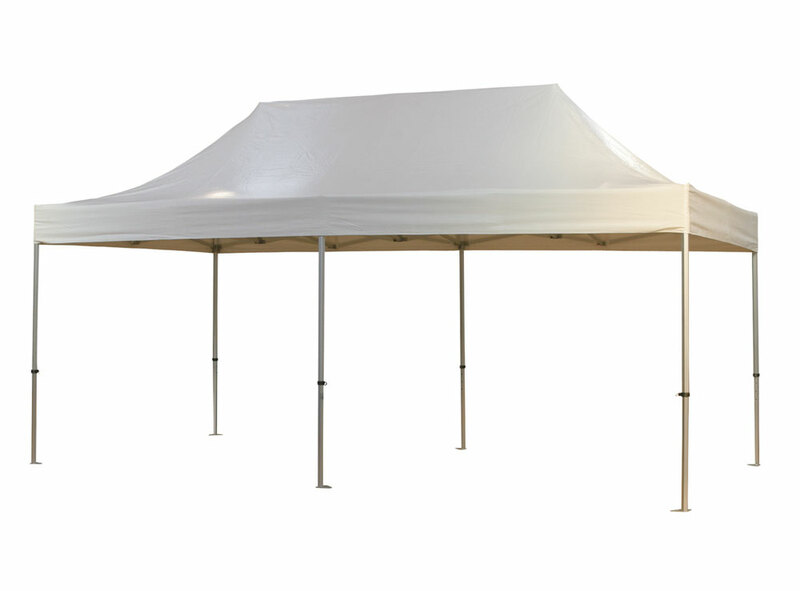 If you are organising a party or event outdoors, it’s a good idea to set up a marquee. Even on a very pleasant day, this installation can provide shelter and shade from the sun. After all, we do know how unpredictable Sydney weather can be and it’s best to have your bases covered, when you are planning any event. A marquee also becomes a great place to set up a few tables and chairs as well as your slushie machines, food tables etc. We at Jump 2 U are the Marquee hire in Sydney experts and can provide you the type of marquees you need. Regardless of whether you are organising a fete, backyard party, fundraising event, a promotional event for your business or even a large-scale corporate event, if you need Marquee hire in Sydney, we are the company to call. You will find us to be extremely professional in our approach to every job, big and small, provide timely service and set up of the marquee; we also ensure it’s packed up and carted away quickly and efficiently, post the event. When you opt for our Marquee hire in Sydney, you are also assured of the best and sturdiest marquees- they have a strong, high-grade aluminium framework, with waterproof material stretched across the top as shading. Our marquees have a very high wind-rating, so you don’t have to worry about these installations getting blown away in case it turns out to be windy day. The kind of marquees you choose make a huge difference to the ambience at your event. After all, a shabby or poorly –built marquee will also reflect poorly on you. We provide clean and excellent marquees of various sizes and shapes; you can choose them based on the number of people that are going to attend your party/event. For the best Marquee hire in Sydney,, contact us today at either of these numbers- 0410 446 841 / 1300 586728. You can write in via this Contact Us form too. Just send across your queries or requirements, and our representative will get back to you shortly.